First of all, thank you for taking the time to visit our website, and ensuring that there is a continued requirement for the site to stay mainstream. 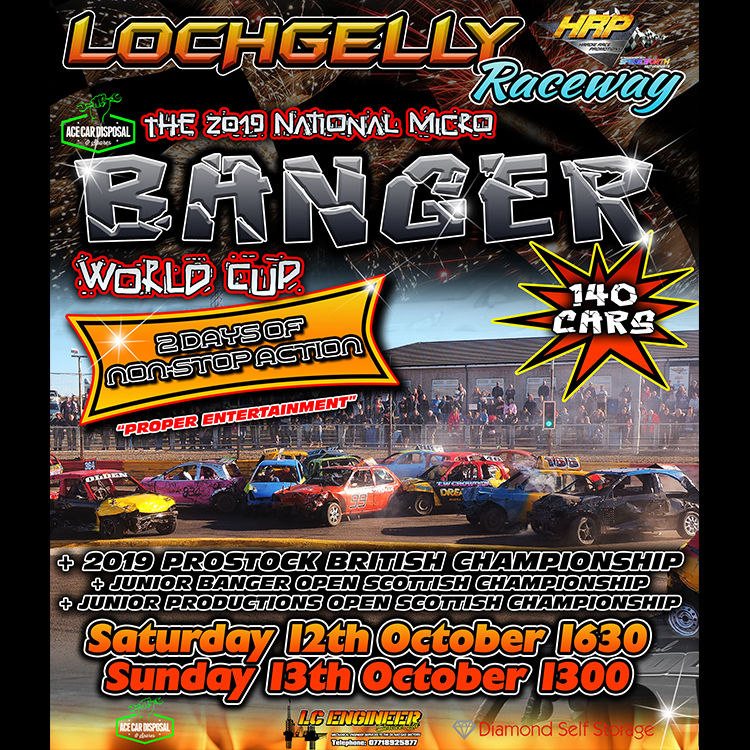 As official photographer at HRP Lochgelly Raceway, we supply photos from most meetings at Lochgelly. We are open to contributors coming on board who attend both Racewall and Crimond Raceway to aid exposure for these venues. Should anyone wish to do so, please get in touch with us. As a guest to the website, there are a number of features that aren't available to you - including access to a forum, full gallery visibility, and an ever increasing list of services. Please register with us to maximise your user experience. Sales from photos, vouchers and raffles, help towards the upkeep of the website, camera equipment and ORCi licence fees. Your continued support is always appreciated.